If you’re a fan of crafting products and saving money, then listen up! 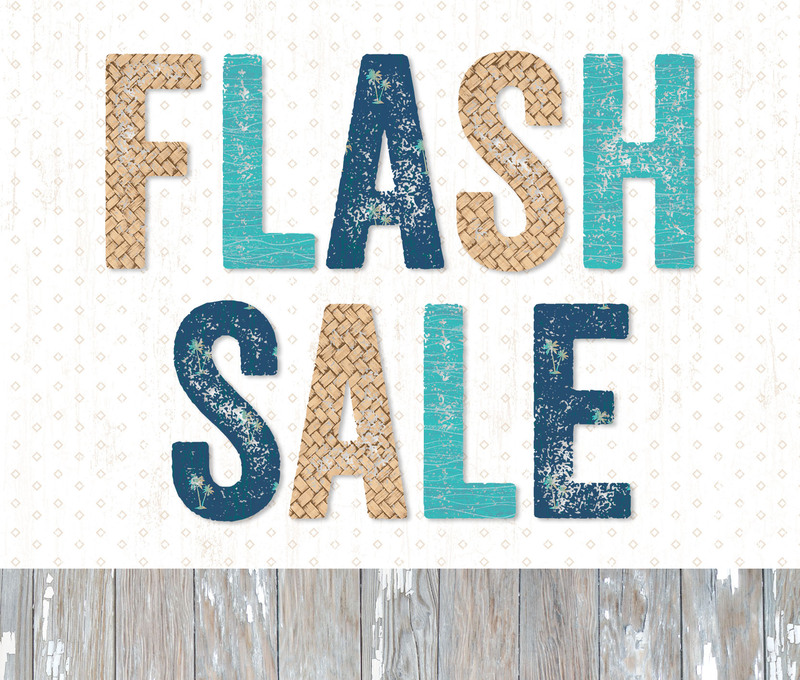 For the next 24 hours, we’re having an online Flash Sale! You can save big on a handful of products, including some exclusive product bundles we’ve put together! To see everything that’s on sale, head on over to your Consultant’s website or visit closetomyheart.com. And make sure to place your order quick because these products are only available while supplies last! To give you a taste of this sale, we’re going to highlight some of the product bundles here on the blog. 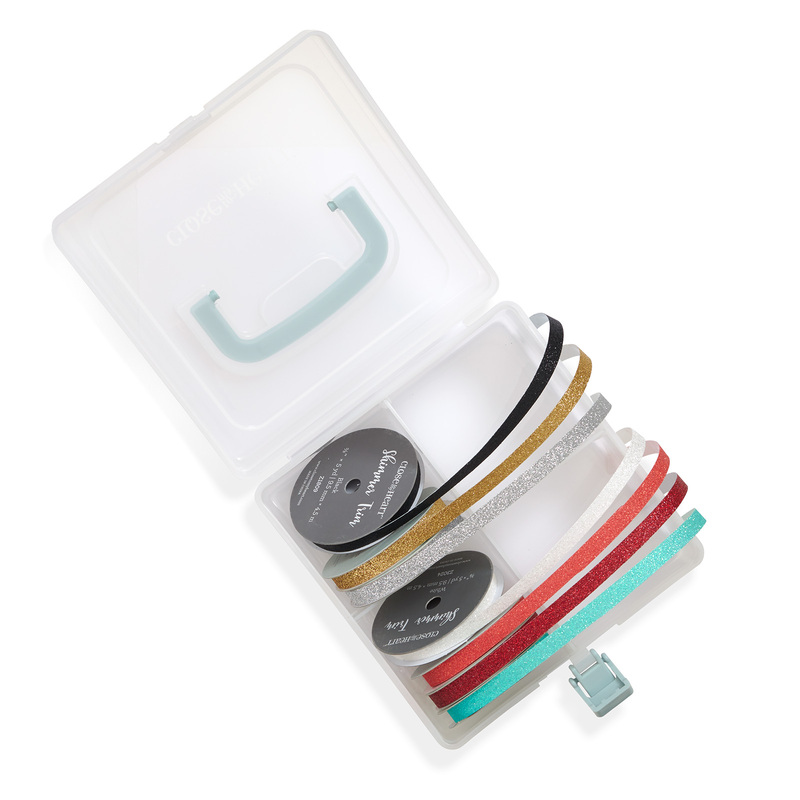 With 60 sponge daubers, the small organizer, and a sponge dauber foam insert that fits inside the organizer, this bundle is perfect for those who want to try out sponging! One tip for using your daubers? Label each of them with the color of ink you use, so the next time you go to sponge, you know which sponge dauber to grab. Say goodbye to alphabet stickers and hello to your new best friend! 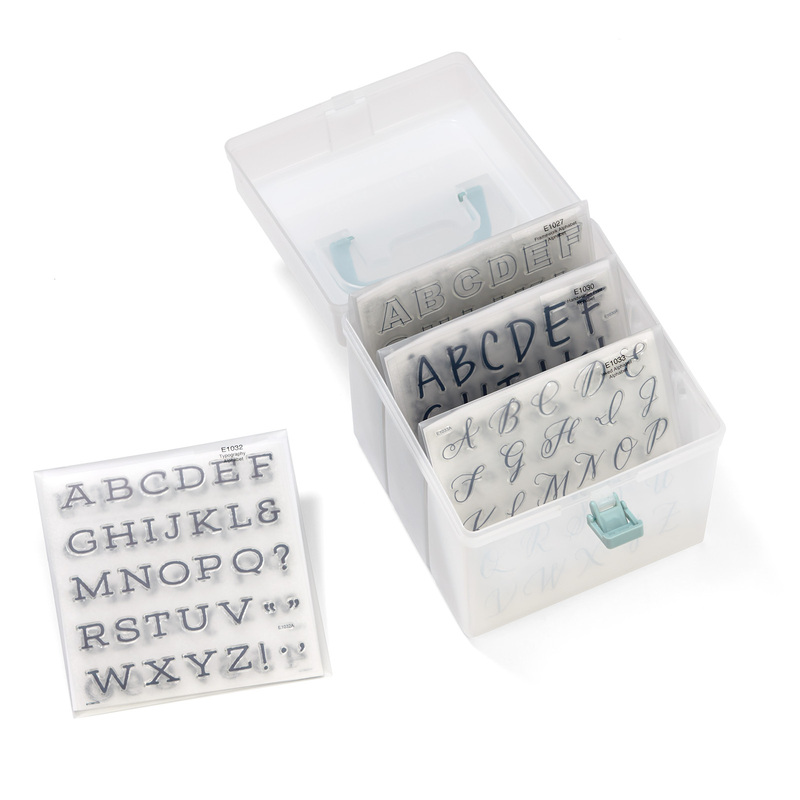 With this bundle, you get four different alphabet stamp sets, plus a My Acrylix® organizer. The variety of styles and sizes of the alphabet stamps in this bundle mean you will always have just the aesthetic you’re looking for, and because they’re stamps instead of stickers, you can use them time and time again in a variety of colors. Stamping for the win! 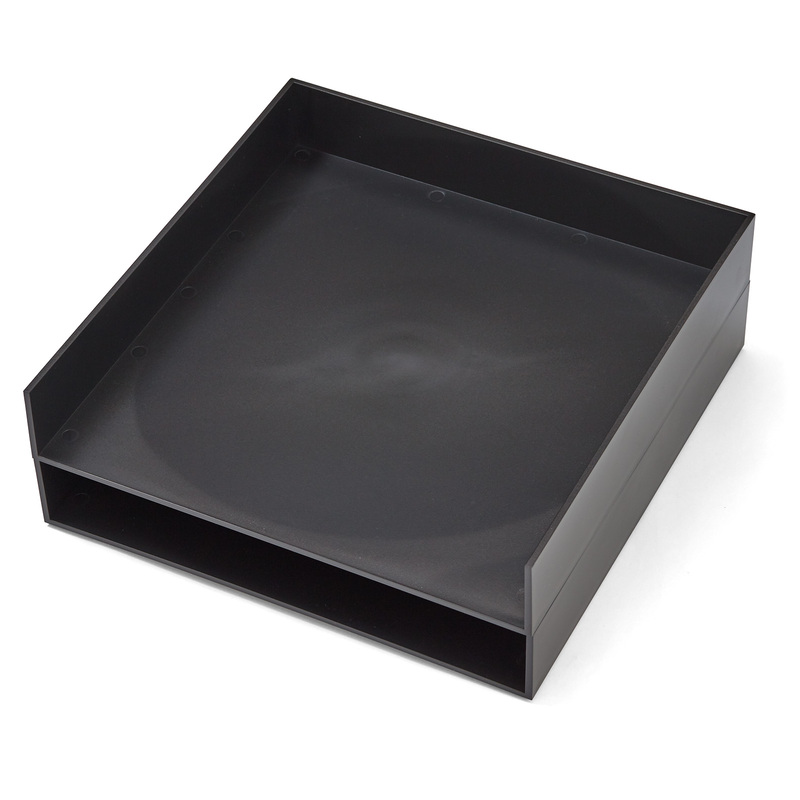 Two of our Workspace Wonder™ paper trays in one convenient bundle—and at a price you can’t refuse! Organize that paper, girl! Watercolor paper is SO important when using watercolor paints. 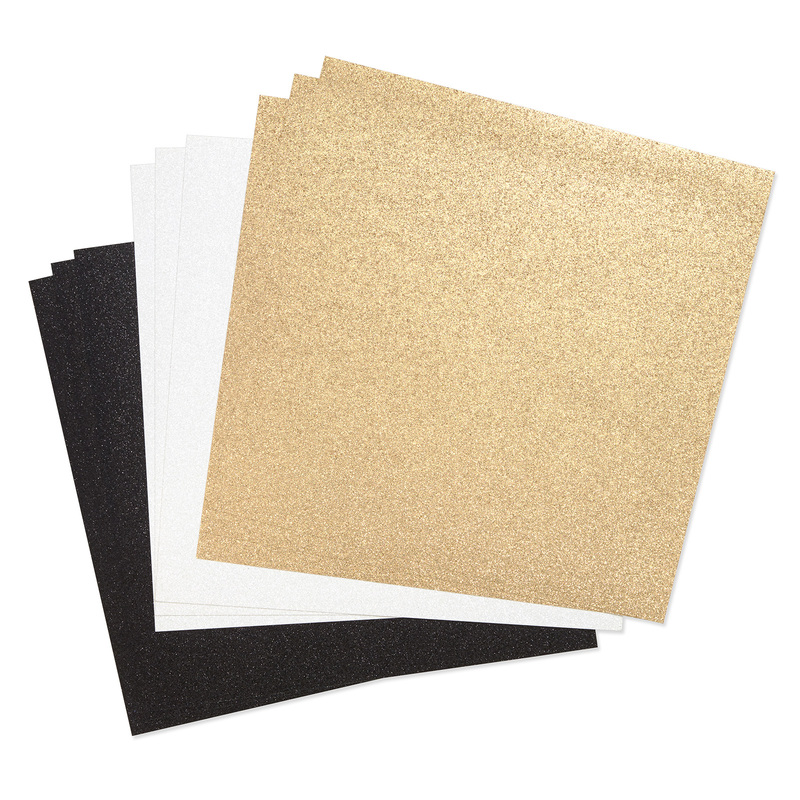 Other types of paper will curl, bubble, and bead up when you paint a large area or use a little too much water or paint. 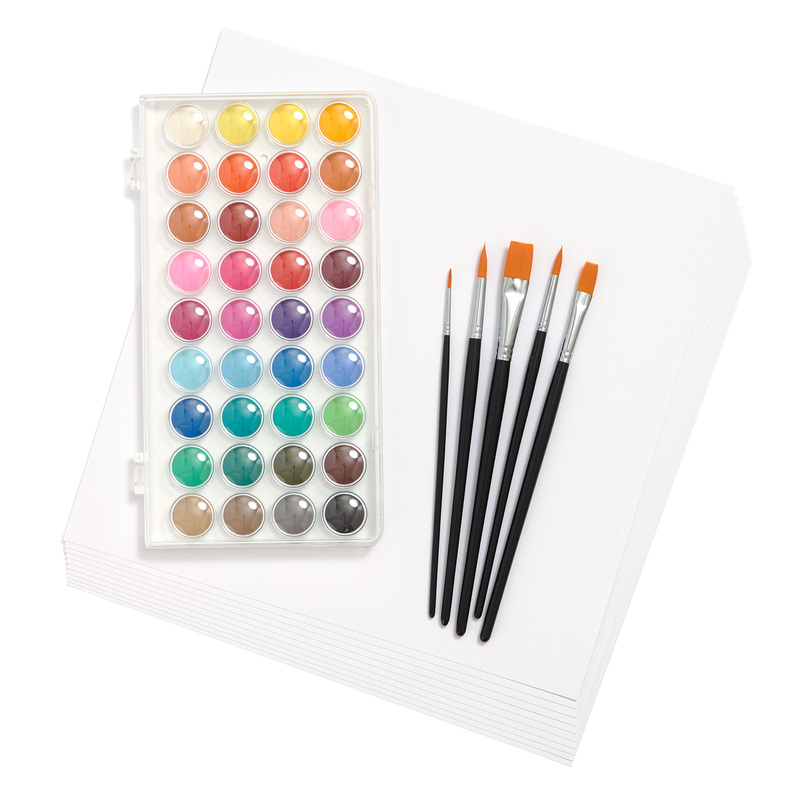 Not only is our watercolor paper high quality, but it also comes in a convenient 12″ x 12″ size, so you can even watercolor your own base pages for scrapbooking! 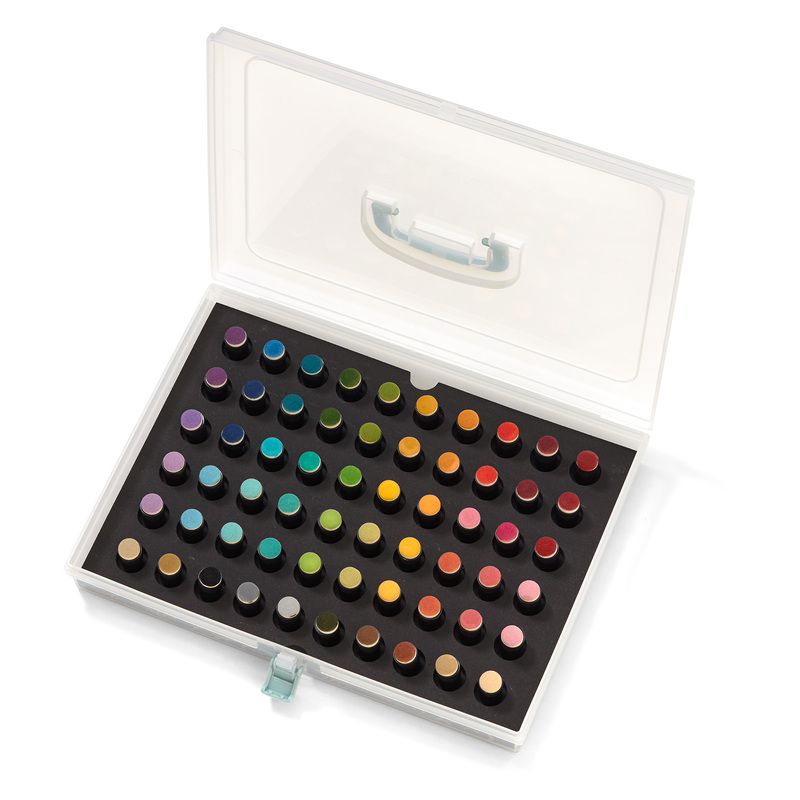 And if you want to match your watercolor paint colors to our exclusive color palette, we have a handy dandy PDF right here to help you do just that! You may also want to grab the All-purpose Mat, too, if you don’t already have one. It’s waterproof, so it’s great for protecting your surfaces while you paint, and—you guessed it—it’s also included in the Flash Sale! To see everything that’s on sale, head on over to your Consultant’s website or visit closetomyheart.com. And make sure to place your order quick because this sale only runs 24 hours, and these deals are only available while supplies last!